Bright orange, butterfly magnet, superbly drought tolerant, a personal favorite. Fine foliage on un-branched stems. Creamy white flowers. Larval host and nectar source for the monarch butterfly. Good naturalizer for woods' edge and shade, does well in dry conditions. Lovely arching flower stems brighten up the shade. Good native groundcover for woods' edge and shade, does well in dry conditions. 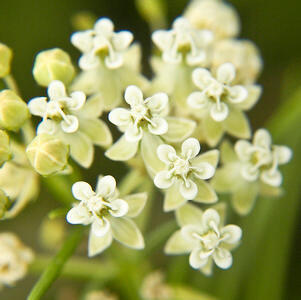 Provides a mass of small white flowers to usher in the fall season. 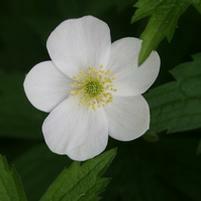 Selected for red stems and glossy leaves, hundreds of white daisies. Deep plum foliage with hundreds of small daisy flowers. This species tolerates drought, poor soils, and the heat. Aromatic foliage. Compound mound, with bluer flowers than Raydons. 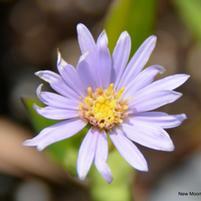 One of the best aster selections out there, flowers early and long, neatly mounded. True pink flowers rising up to 2 feet are very showy and perfect in a vase in May to June in part to full shade. 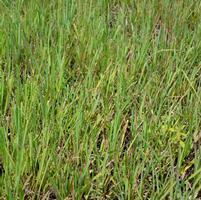 Rabbit, deer and juglone tolerant, they thrive in moist soils.